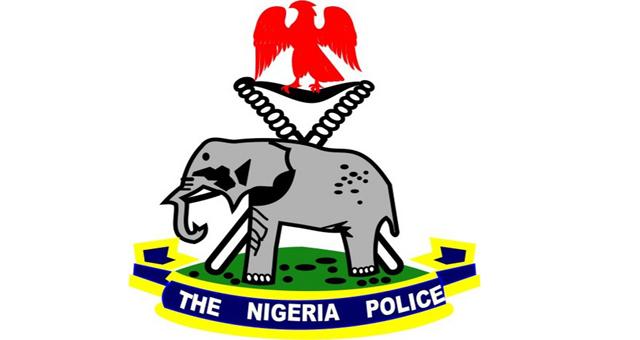 Men of the Plateau State Police Command have arrested a 40-year-old man, Surulere Raphael, for cutting off his daughter’s finger on allegation that she stole his money. Mr Raphael was paraded on Friday at the police headquarters alongside one Ponjue Domsing, who was alleged to have killed his father, Mr. Domsing, for not buying him a motorcycle as promised. Raphael said he cut off his daughter’s finger because she stole his N1,500 and meat from her mother’s pot of soup. The girl’s severed finger has, however, been recovered as an exhibit, while the girl is being treated in the hospital. The state Commissioner of Police, Nasiru Oki, said the suspects would be charged to court for culpable homicide and criminal conspiracy. “The Plateau State Police Command, in its resolve to rid the state of crime and criminal activities, has arrested some murder suspects and other individuals for various offences ranging from criminal conspiracy to armed robbery and car snatching. May 2, 2015, at Doruwa Vwang village in Shendam Local Government Area of the state, one Ponjue Domsing killed his father, Mr. Domsing, for refusing to buy a motorcycle for him as promised. The investigation has been completed and the suspect will soon appear in court when court resumes from strike.